Our new OEM matte finish gives the EnCore a high end, straight from the factory look. 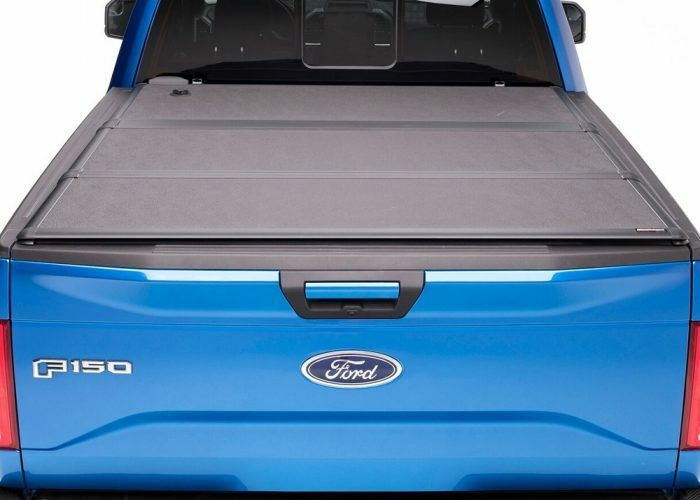 This matte finish matches the bed rail caps’ plastic grain creating a cohesive look between the truck and the truck bed cover. 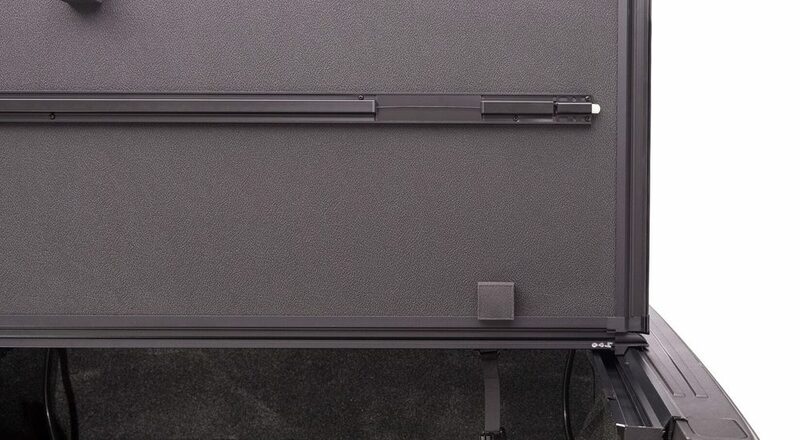 Extang’s exclusively designed panels feature industry exclusive TPO (Thermoplastic Olefin) skins paired with a polypropylene core for a superior alternative to the traditional aluminum panel. 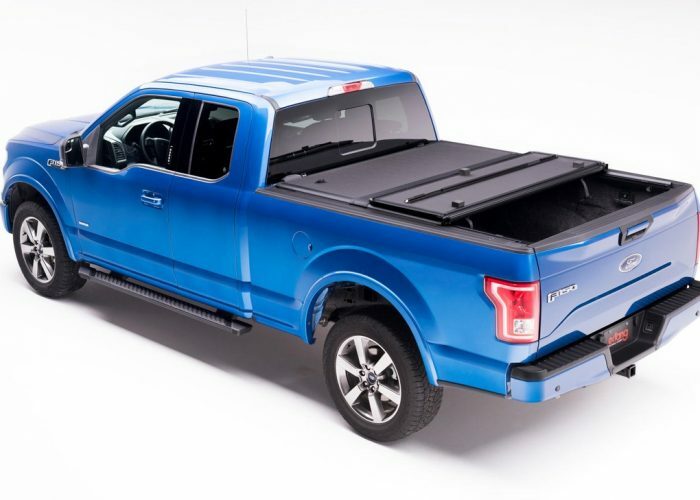 These panels have been rigorously tested to meet and exceed the strictest of OEM testing. 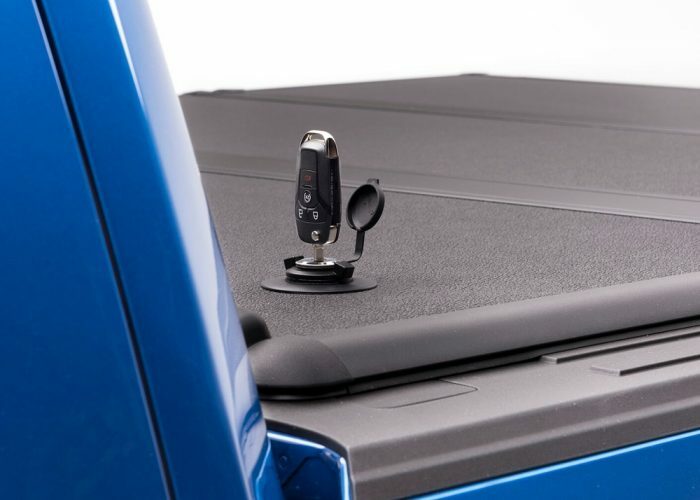 EnCore is engineered ExtangTuff to resist dents and scratches, and features the only 1-inch aluminum frame with a powder coated finish and rubber corners. EnCore’s ALL NEW flexible hinge system is ultra-strong, water resistant and provides superior performance. Encore’s TPO skins and matte finish is cooler to the touch and will not fade in the hot sun. 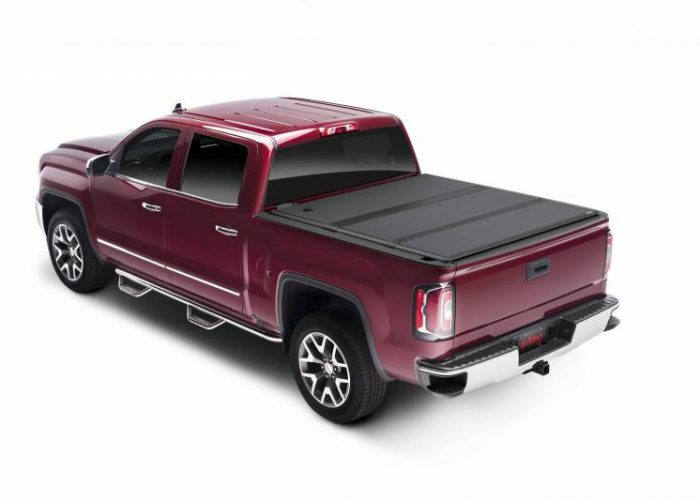 The first 3-panel hard folding cover that offers access to the truck bed from openings at both the front cab and the rear panel. The wide opening front panel allows access to place or retrieve large cargo. Extang Engineered, 1 inch thick TPO panels keep cover cooler and provide excellent UV protection. 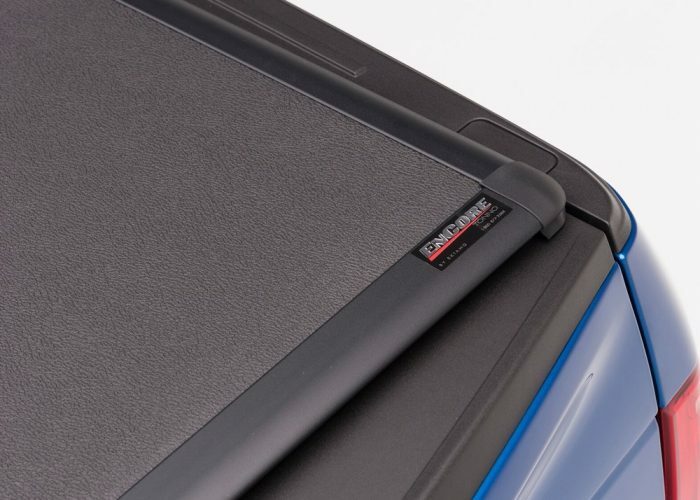 Textured, powder coated frame and rubber corners offer an OE look and superior dent and scratch resistance. Featuring BOLT® breakthrough one-key lock technology. 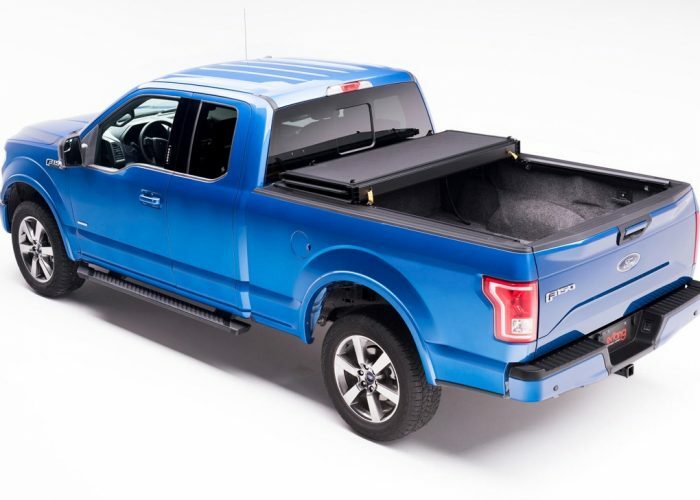 Your truck's ignition key provides ultimate protection by locking the front panel and tailgate. 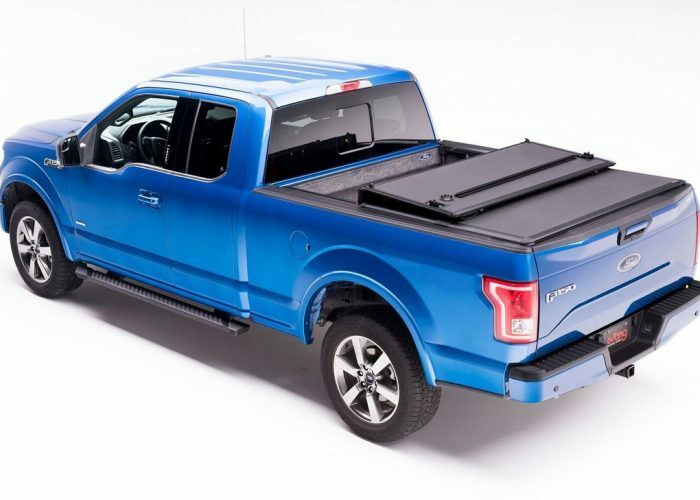 Honda Ridgeline, Nissan Titan, and Toyota Tacoma TRD models include 2 keys for front panel. The cover mounts inside the bed rails, allowing the 1 inch thick panels to sit only 1/2 inch above the bed for a sleek look. Remove the cover in seconds. 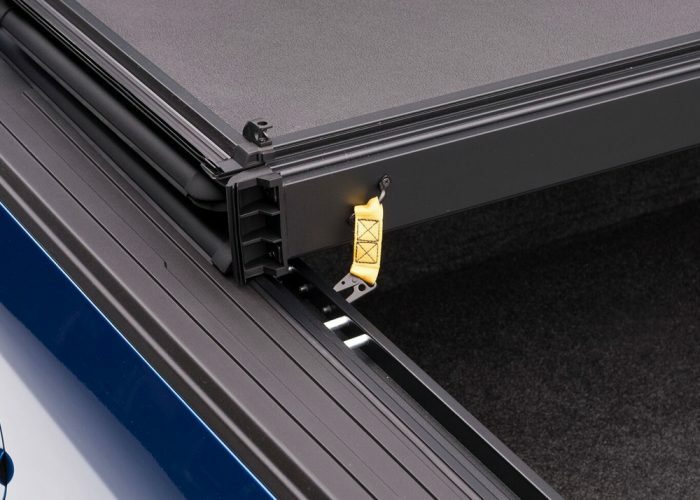 The Encore's self latching design quickly attaches and detaches the cover from the rails easily. 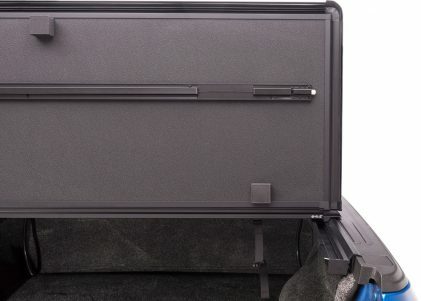 The rear panel automatically locks at the tailgate. Simply close the cover and the latches automatically lock in place.